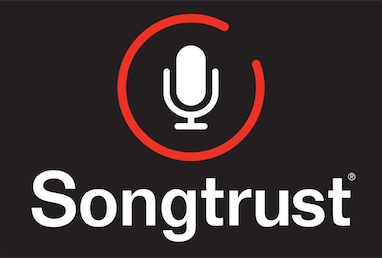 If I Have Multiple Writers in my Songtrust Account, How do I Know How Much to Pay Each Writer When Royalties Are Generated? This will show you not only the grand total earnings for that specific writer but also what sources (mechanical, other, performance) they came from as well. In addition to this, you also have the option to export a CVS file with the same information if needed.